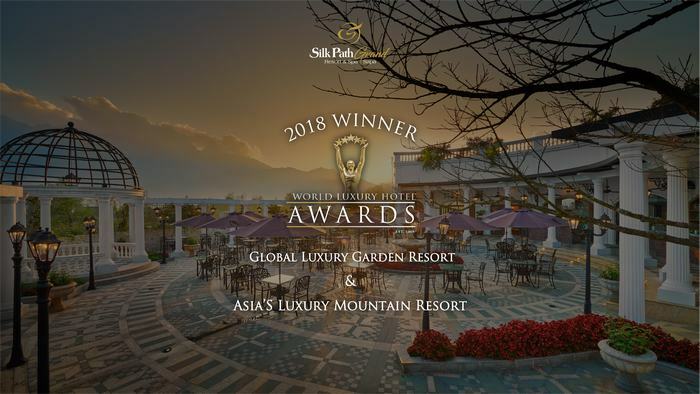 Silk Path Grand Resort & Spa Sapa has won 2 world’s prestigious awards “Global Luxury Garden Resort” and “Asia’s Luxury Mountain Resort” in World Luxury Hotel Awards 2018 Gala Ceremony, held at Bali, Indonesia on 10th November, 2018. World Luxury Hotel Awards is a recognized global organization providing luxury hotels & resorts with recognition for their world class facilities and service excellence provided to guests. Winners were chosen based on customers’ votes all over the world. It was also rated by a global panel of consultants situated amongst 144 countries. 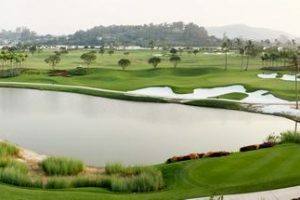 Boasting Luxury Mountain Resort award in Asia, Silk Path Grand Resort & Spa Sapa perches on its own picturesque hill overlooking the marvelous Hoang Lien Son Mountain Range and surrender guests to the allure of mountain life with breathtaking views of spectacular mountains and glistening rice terraces of Sapa. Significantly, the Global Luxury Garden Resort award honors Silk Path Grand Resort & Spa as a wonderful land of flowers with hundreds of old garden roses, hydrangea, peach blossoms planted around the resort and fresh fragrances from your private room, balcony, terrace and along the path…offering guests a memorable experience in the poetic floral paradise in the northwest of Vietnam. “We are beyond thrilled to receive these prestigious awards as an opportunity to affirm our position in the luxury hospitality industry. This is a huge recognition for our team, we remain being dedicated to delivering the highest levels of service excellence and creating unforgettable memories for guests who choose our resort as their preferred stay.” said Mr. Steve Tan – General Manager of Silk Path Grand Resort & Spa Sapa. 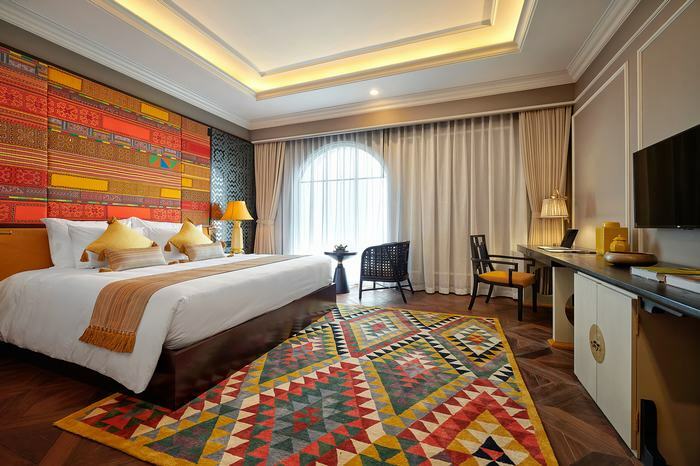 Silk Path Grand Resort & Spa Sapa is an exceptional blend of local culture of ethnic groups, French Indochina architecture and vibrant Sapa touches amidst the charms of Northwest Vietnam. Its refined style inspired by the magnificent French colonial mansions boasts the delicate art of luxury design with 152 superb rooms. 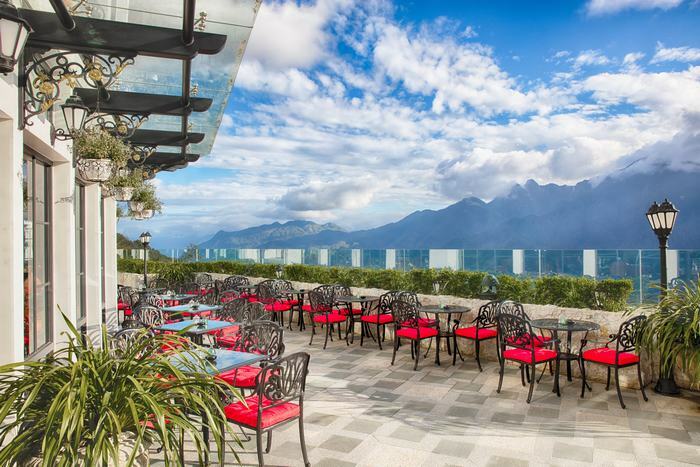 By winning the 2018 World Luxury Hotel Awards in the first year of operation, Silk Path Grand Resort & Spa Sapa has confirmed our service quality and position in the hospitality industry in Vietnam, Asia as well as the world. 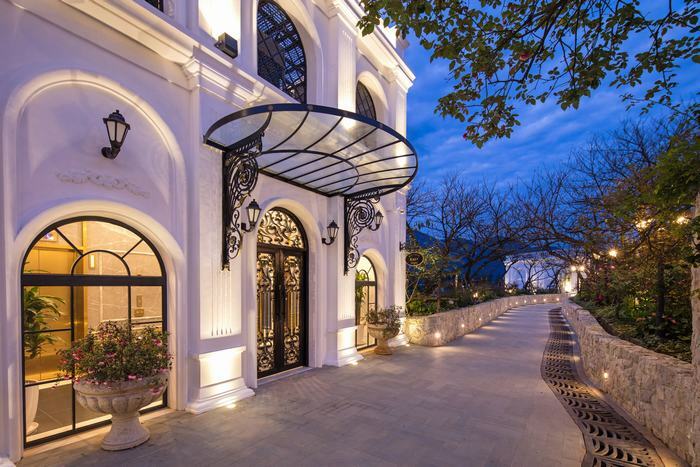 The victory recognizes the resort’s great efforts into the management and staff with the desire to bring the best service and experience for guests, and conserve cultural values of the ethnic communities in the northwest of Vietnam. Silk Path Grand Resort & Spa Sapa stands as a key development of Sapa as a major international and domestic destination, and serves as the benchmark of excellence and quality for the coming Silk Path Hotels & Resorts’ development throughout Vietnam. 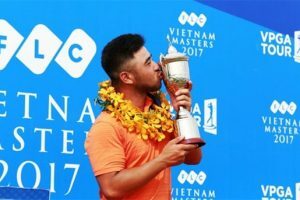 The post SILK PATH GRAND RESORT & SPA SAPA AWARDED 2 NOTABLE PRIZES BY 2018 WORLD LUXURY HOTEL AWARDS appeared first on VGM Viet Nam Golf Magazine.